Apartments at 1400 Clermont Street by Kyle Malnati and Greg Johnson of Madison Commercial Properties. Manor Place sold for $885,000, and consists of 6 units: 2 one-bedroom, and 4 two-bedroom apartments. The sales price equates to just over $147,500 per unit and nearly $144 per square foot. Kyle Malnati and Greg Johnson, principals of Madison Commercial Properties, represented the Seller in the transaction. “Within two weeks, we generated seven offers for the property and had multiple back-up offers,” stated Mr. Malnati. “We continued to receive inquiries right up until Closing,” added Mr. Johnson, who noted that the building sold for $35,000 over list price. 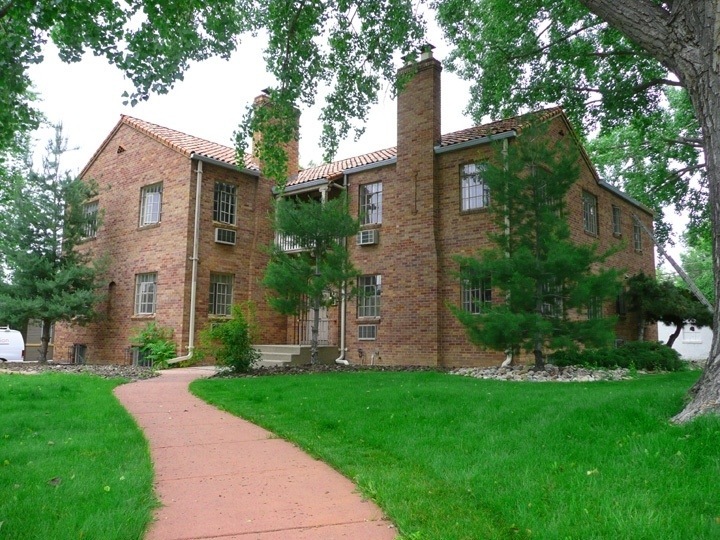 The Manor Place is located in Denver’s Mayfair neighborhood, with convenient access to Downtown and Cherry Creek. This beautiful vintage building was constructed in 1937 and comes with a 1:1 parking ratio, seller-owned laundry, and many modern updates and amenities.